The European Committee of Textile Machinery Manufacturers (CEMATEX) comprises national textile machinery associations from Belgium, France, Germany, Italy, Netherlands, Spain, Sweden, Switzerland and the United Kingdom. It is the owner of ITMA and ITMA ASIA. Considered the ‘Olympics’ of textile machinery exhibitions, ITMA has a 65-year history of displaying the latest in machinery and software for every single work process of textile and garment making. It is held every four years in Europe. Getzner AG in Vorarlberg, Austria is today the leading company for the production of African damask fabrics and one of the leading manufacturers of shirt fashion fabrics. 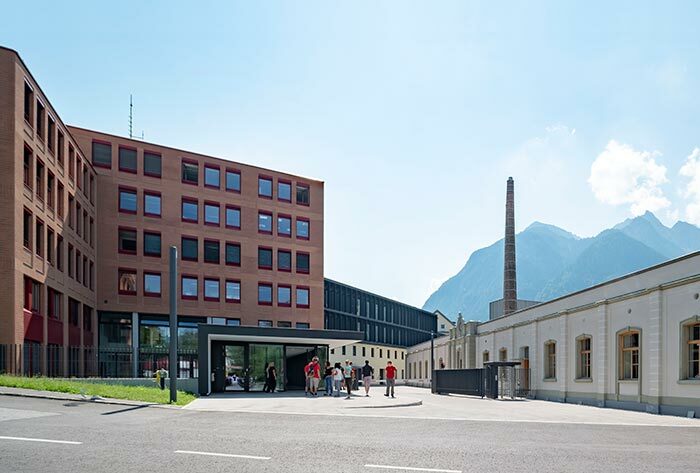 Figure 1: Getzner AG in Bludenz, Austria. The new production halls at Getzner AG’s main plant in Bludenz, fabrics are woven and finished for ready-made garments. The fabrics are finished in special processes mainly on new BRÜCKNER stenters. As substances evaporate from the fabric during the textile finishing processes, the stenters have to be vacuumed off and this exhaust air has to be cleaned before being emitted into the environment. 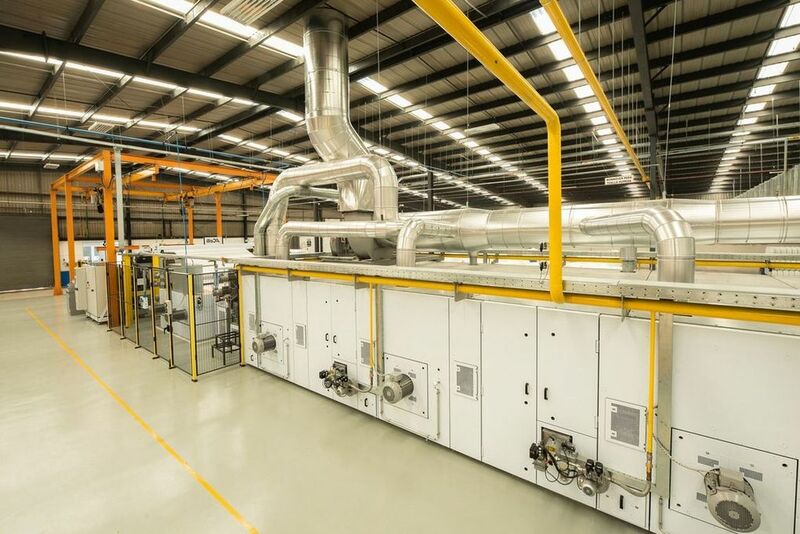 The exhaust air treatment on the new stenters of Getzner AG is carried out by a multi-stage BRÜCKNER ECO-HEAT and ECO-AIR system. In the first ECO-HEAT heat-recovery system, heated fresh air is generated for the drying process, which noticeably reduces energy consumption. In the second ECO-HEAT heat-recovery system, water is heated for the company’s internal heating system and thus, depending on the heating requirement, up to 85% of the invested heat energy is recovered. The pollutants from the exhaust air are condensed and separated in the subsequent ECO-AIR exhaust air scrubber. A silencer behind the exhaust air fan reduces the exhaust noise to a minimum. Figure 2: BRÜCKNER ECO-HEAT air/air heat-recovery system. The proven ECO-HEAT components guarantee high heat transfer efficiency and a particularly robust and maintenance-friendly design. Since the heat exchangers have to be cleaned at regular intervals from unavoidable deposits in order to maintain full performance, they are easy to remove. The heat exchangers are boiled regularly in the cleaning bath supplied. As Getzner AG has replacement heat exchanger modules in stock, the heat exchangers are cleaned without any time pressure. With this modern multi-stage exhaust air system Getzner AG achieves a high energy efficiency because most of the exhaust air heat is recovered in BRÜCKNER ECO-HEAT systems. 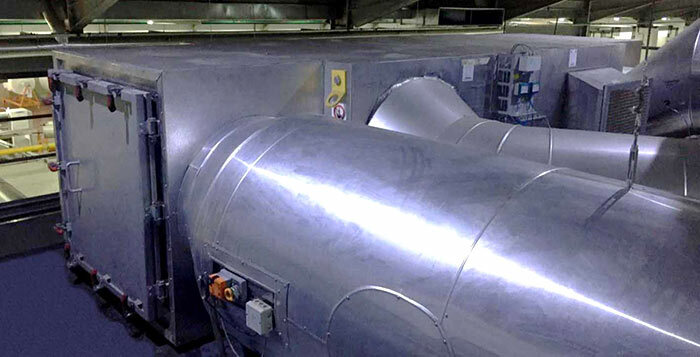 In addition, the picturesque environment is not polluted by smoke, noise, and odors from the production process, thanks to the BRÜCKNER ECO-AIR exhaust air cleaning system. Brückner presented in Frankfurt a wide range of application examples for Technical Textiles which can be finished on the tailor-made and resource-saving Brückner machines. A great number of special machines for very specific purposes show the competence of the creative Brückner team. The Southwest of Germany is a center for Technical Textiles which amount to about 50 % of the textile production. The family-owned company Brückner, managed in the second generation by the owner Regina Brückner together with her husband Axel Pieper, is just in the right place in Leonberg in Swabia and Tittmoning in Bavaria. The proximity to textile research institutes such as e.g. the ITV in Denkendorf allows many joint projects and developments which are used in the special machines made by Brückner. Manifold product examples invite to discussions with the Brückner experts. 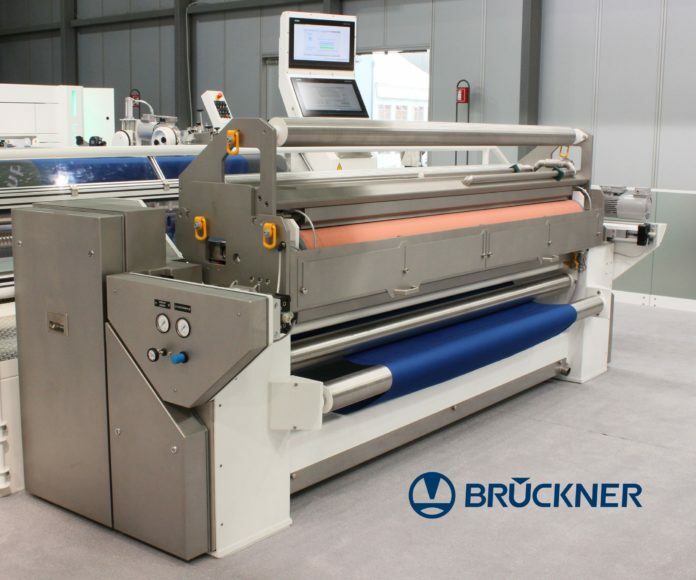 Models of a Supra-Flow BX double belt oven for nonwovens and of the innovative Etro bow-shaped dryer which is particularly suitable for the coating with PVC or adhesives show only two of the machines offered by Brückner for the finishing of nonwovens and foils. In addition Brückner offers very different application systems for the coating of technical textiles and one of them is the Eco-Coat minimum application unit (in the picture). In the Technology Center in Leonberg the customers can develop their own innovations on different machines. Also padders, drying, heat-setting and curing ovens with maximum production capacity and lowest possible energy consumptions and the highest precision in the temperature distribution and air circulation are part of Brückner’s product range. Various cutting and winding machines to give a shape to Technical Textiles of any kind round the product portfolio. Febratex, the Brazilian Textile Industry Fair, will again take place from 21 to 24 August 2018 for the 16th time. This leading textile machinery will is open to visitors in the German Village Park in Blumenau (SC) and will show innovations for the entire global production chain. More than 2,400 national and international companies will be exhibiting, including KARL MAYER. This global company will be showcasing its Warp Knitting Business Unit on the stand 67/68/81/82, sector 1, street 6, of its regional agent, MBR – Máquinas Têxteis Bernhard e Rampani. One of the first high-speed tricot machines, type HKS 3-M, with a working width of 130″ and featuring the KAMCOS® 2 computer platform, will be on show. The Warp Preparation Business Unit will also be exhibiting at Febratex 2018 on an infostand showcasing products that can be manufactured on a variety of machines and equipment for producing warp beams. For KARL MAYER, Brazil is a market with a long tradition. Many small warp knitting companies are located there, as well as many larger ones that are becoming increasingly well established, thanks to their vertical production strategies and willingness to invest. “We also want to appeal to smaller customers in order to increase the range of products on offer,” says Nelson Da Cruz, a Regional Sales Manager at KARL MAYER. As a result of national protectionist policies, most of the products manufactured in Brazilian warp knitting companies are sold on the domestic market. The market been experiencing a recession since 2015, but this now seems to have bottomed out. “We are hoping for a recovery in the near future,” says Nelson Da Cruz. His expectations are supported by the number of orders placed for tricot machines over the last few months. This Sales Manager hopes to get an even better understanding of the market, so that he can offer his customers new business opportunities. “We must supply products for niche sectors and meet the specific requirements of this country,” explains Nelson Da Cruz, since domestic manufacturers do not focus on mass production, nor are they innovative pioneers. Instead of this, they tend to follow trends in areas that are already well established and where there is no strong competition. with a height of up to 12 m and a working width of up to 8.80 m offers us great potential for the future. Our employees are also pleased about the new, more spacious workplaces, more effective logistics and more powerful lifting gear. With a large number of new, highly automated processing machines, we are in a position to manufacture and supply even larger machines as before, and we will also be able to increase our delivery volume and significantly shorten delivery times,” emphasized Regina Brückner in her address. and the new highlight of the plant: the highly automated powder coating and wet coating system. She emphasized that the installation and commissioning times can be further reduced thanks to the significantly improved lifting, transport and assembly options. The now ceremonially opened new plant in Tittmoning is another forward- looking step of BRÜCKNER to reposition itself in the world market for the finishing of textiles and technical textiles as a system supplier with great future potential. The former German Minister Dr. Peter Ramsauer emphasized in his speech the importance of the manufacturing industry in Germany and expressed his joy that BRÜCKNER, the leading manufacturer of textile machines, is so clearly committed to the location Germany and does not transfer jobs abroad. He congratulated BRÜCKNER on the successful move to the new plant and emphasized the outstanding importance of such tradition-conscious family companies as BRÜCKNER for the German industry and the location Bavaria in particular. He once again emphasized the considerable investment of 40 million at BRÜCKNER’s long-term production site in Tittmoning and expressed his pleasure that great importance was attached to a sustainable and environmentally friendly implementation already during the planning phase. the production of textile machines of the highest quality “made in Germany”.